Bail bonding is essentially a loan business. Have you ever found yourself wondering how to make money as a bail bondsman? The way it works is: as a bail bondsman, you get a down payment and then the defendant gets their freedom. If your client shows up for court, you are refunded the full amount of the bail that you paid on their behalf. It can be a lucrative business, but only if you go about it in an informed way. If you’re ready to learn more about a career in bail bonds, read on! Just like any in any type of loan business, you need to know your risk factors with each new client that seeks your services. While you are not necessarily making a long-term loan, the basic lending concepts of risk assessment at the same. Creating a standard application can help you get an overall picture of whether or not to make the bond. Sometimes you just need to go with your gut, but time and experience will make you a better judge of character. You may often be dealing with friends or family members of a defendant, but when in doubt play it safe – because the money being used is coming out of your safe. Having more than one Indemnitor will lower your risks as well. The more individuals you can collect from if necessary the safer you are from financial risk. A strong indemnity agreement will help you should you need to go after the debtors for repayment of the bond. Make sure you have excellent information on both the defendant and any other persons on the indemnity agreement. If you’re still feeling iffy about insuring the bond then find a way to make it safer. 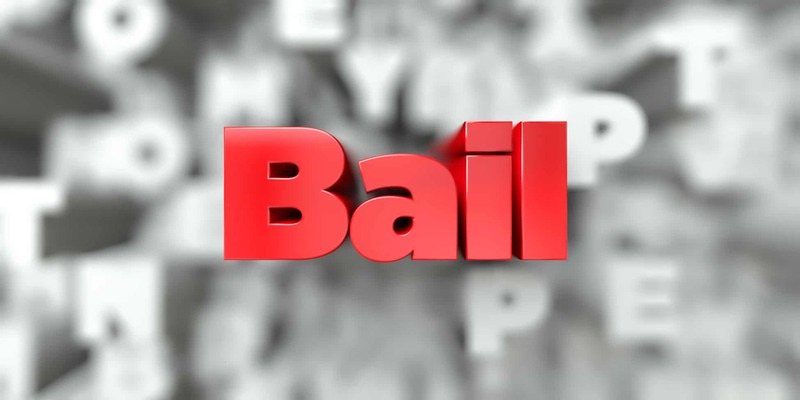 Having collateral for bail bonds that you make may or may not be necessary depending on the situation. Each defendant and their circumstances is different and has to be evaluated as such. As much as you may be in the business of helping people, you are also there to make money as a bail bondsman. Collateral is simply another motivating factor for your client to follow through on his or her part of the bond agreement. what is their part? Show up for court. Having collateral put up by co-signers can also be helpful. This will motivate them to help your defendant keep their court date. If they don’t come to court they risk having something they value being repossessed or foreclosed upon. If you think you have what it takes to make money as a bail bondsman, we can help you get your business started. Contact us today about becoming part of our team of professionals.